Give a natural, inviting style to any home by introducing this outstanding Lyon Chair with a Weave Seat. It'd fit magnificently in any home because of its unique and contemporary style which has a touch of elegance. 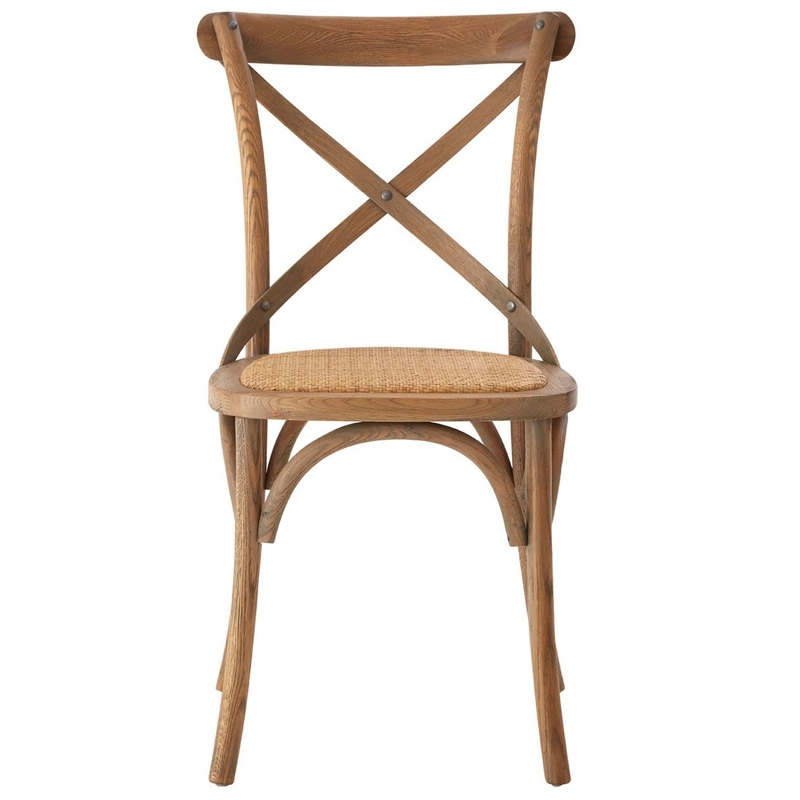 As well as looking fantastic, this dining chair is also very comfortable and sturdy.